The order books are open in the UK for the new Ford Mustang, and that’s a very significant moment in the history of the company. 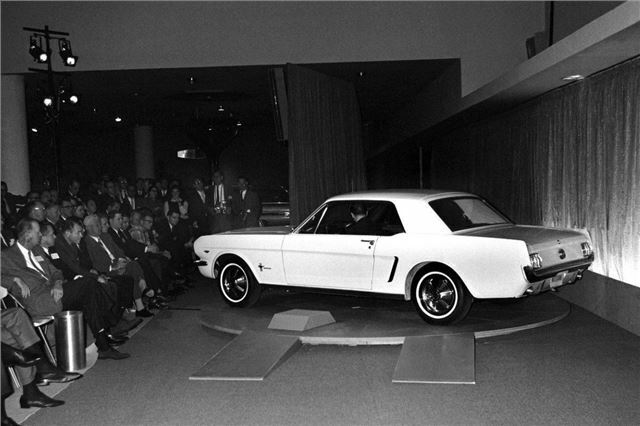 First produced in 1964, the Mustang was introduced at the '64 New York World’s Fair by Henry Ford II on 17 April. An instant hit, the first generation car is today credited as having started the ‘pony’ class in America: small, affordable coupes that focused on styling and performance.